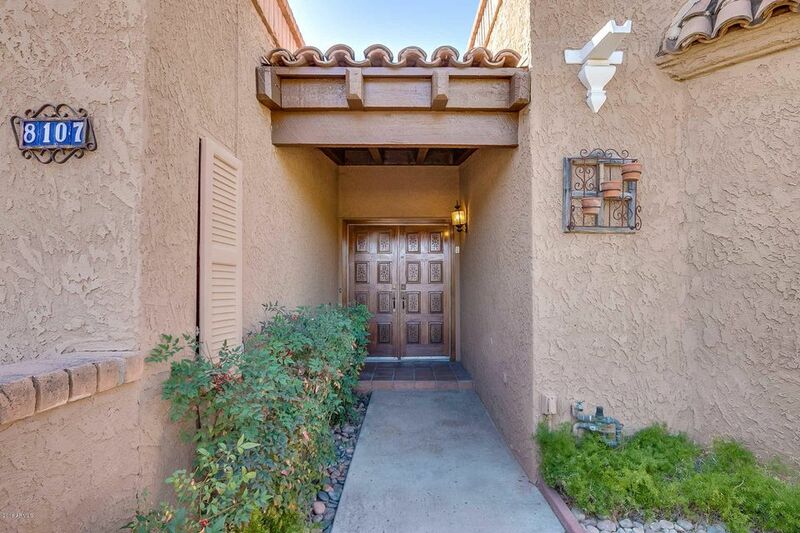 New price...Located in the charming community of McCormick Ranch is this classic Spanish style home. 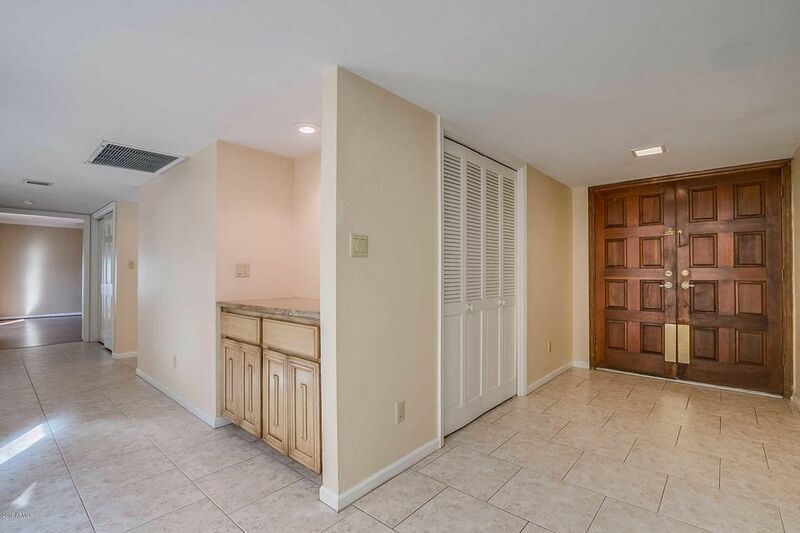 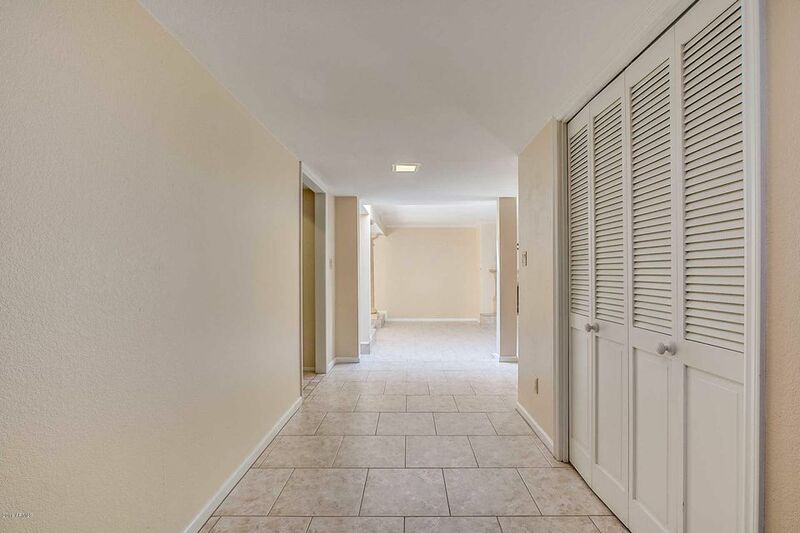 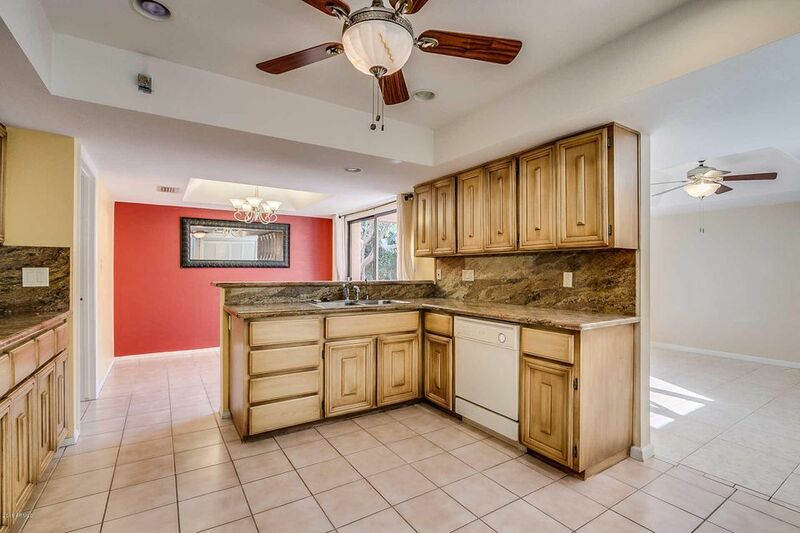 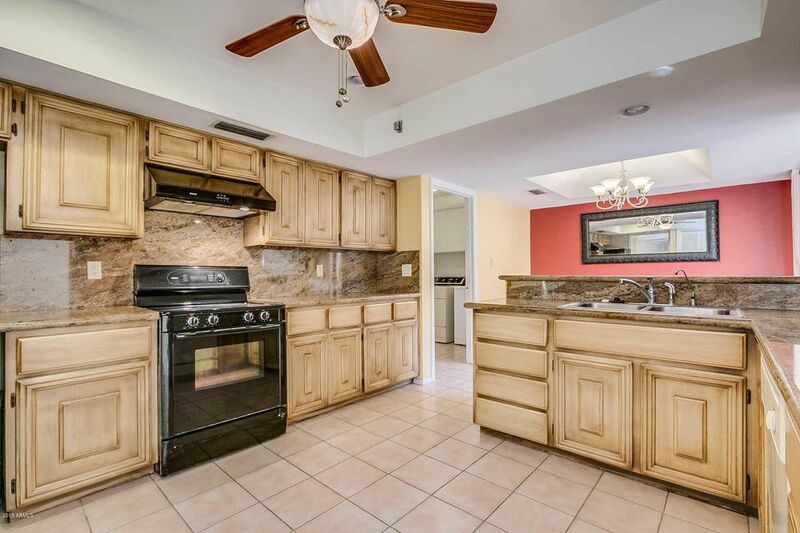 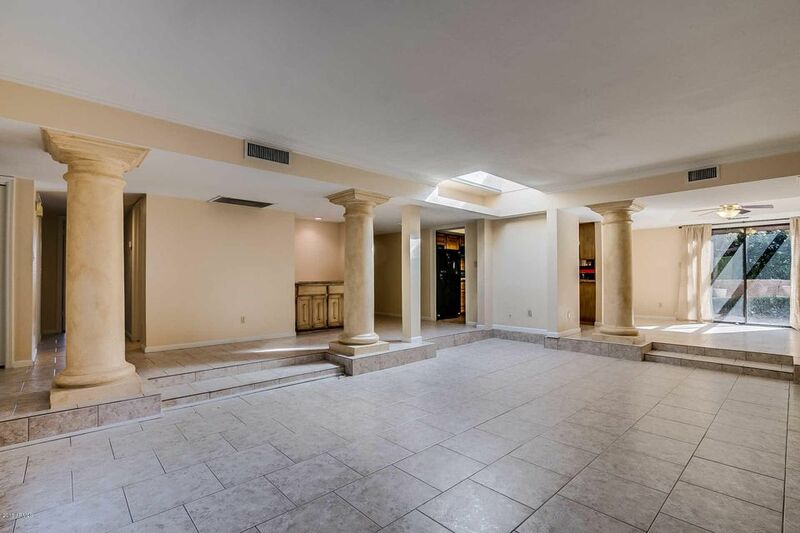 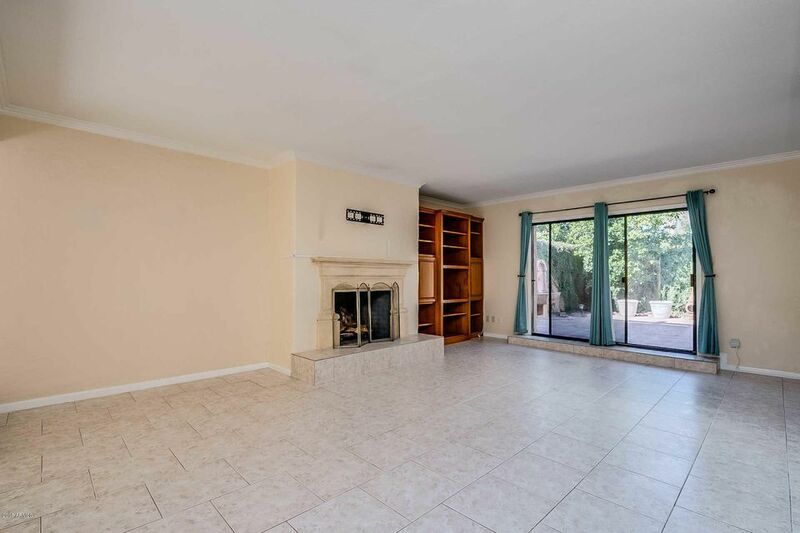 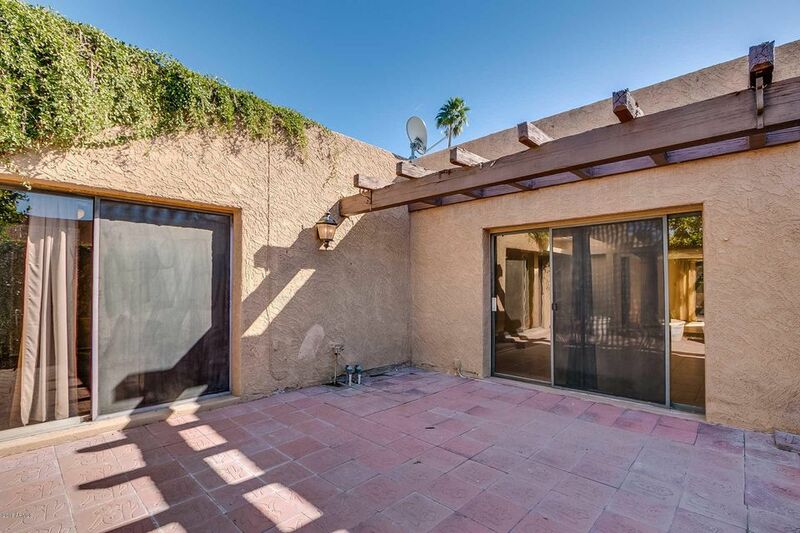 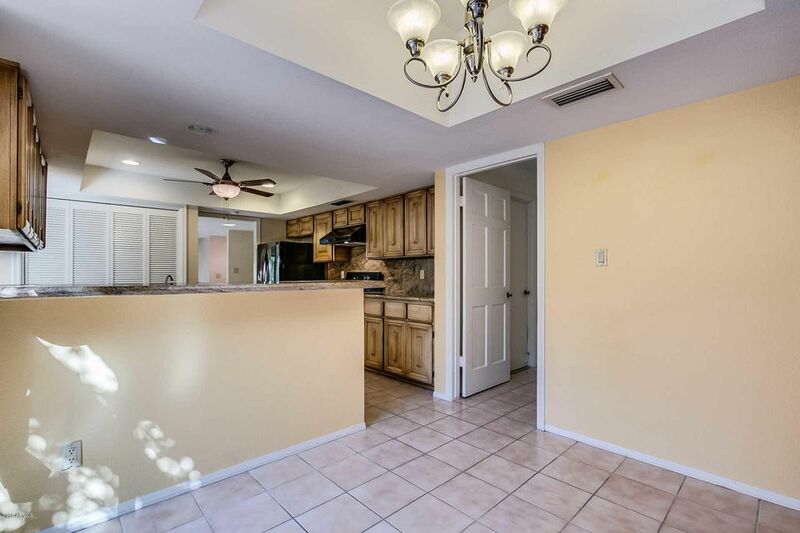 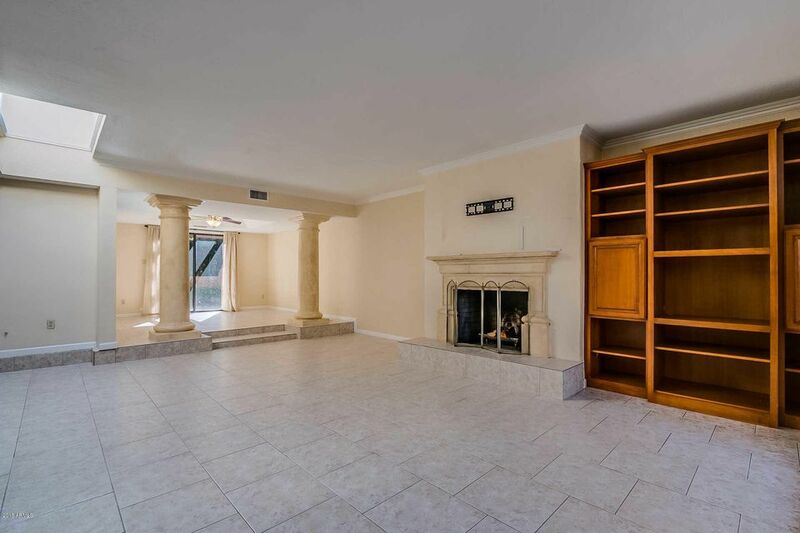 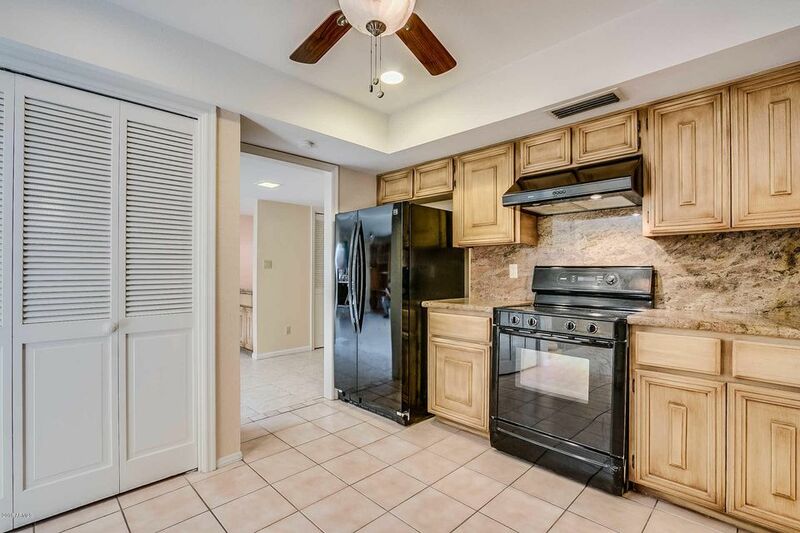 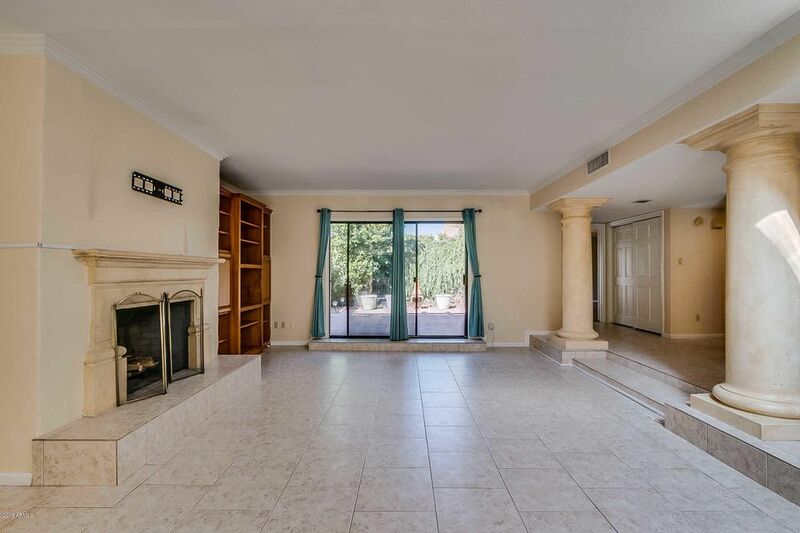 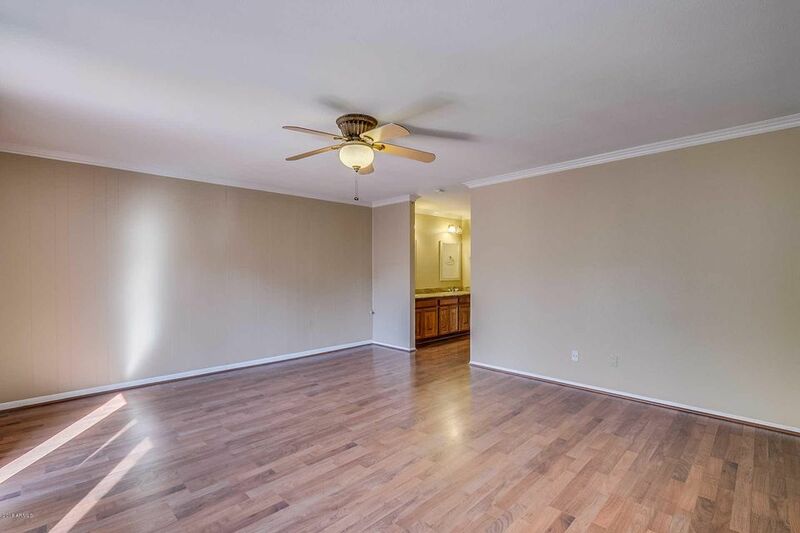 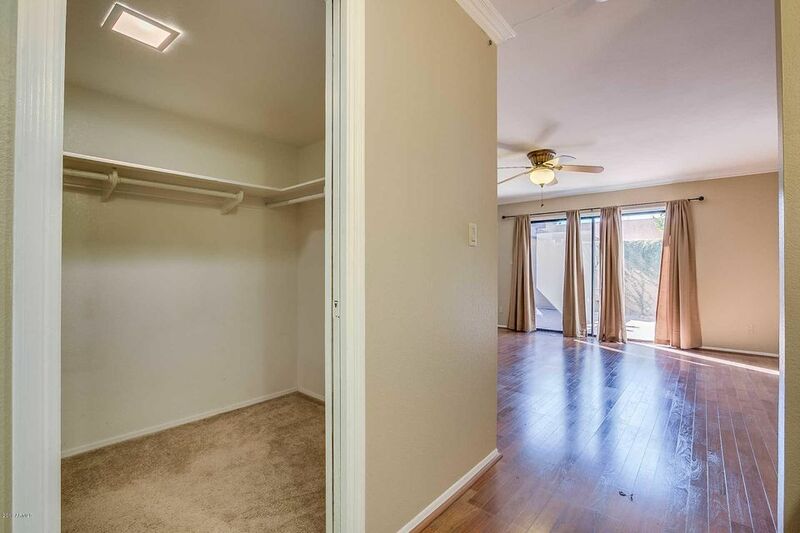 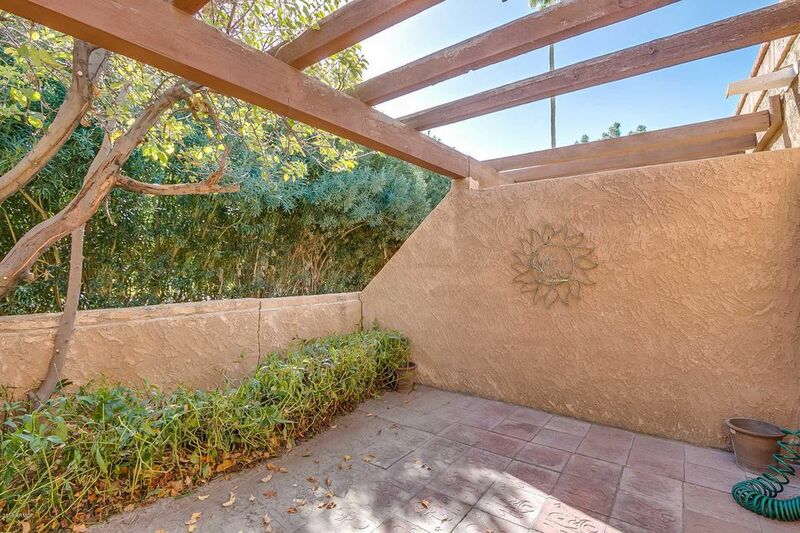 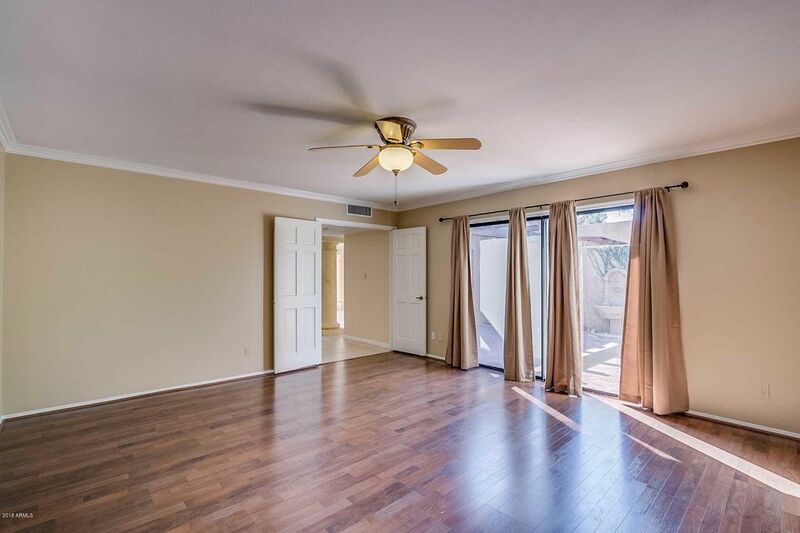 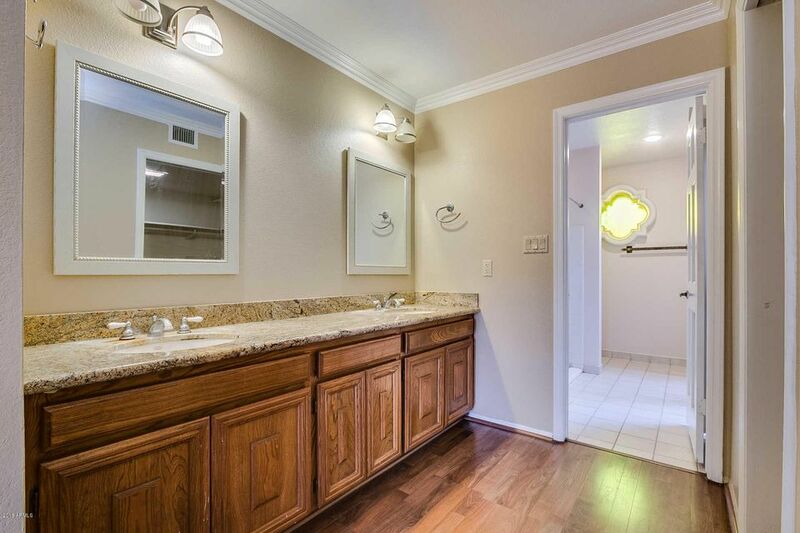 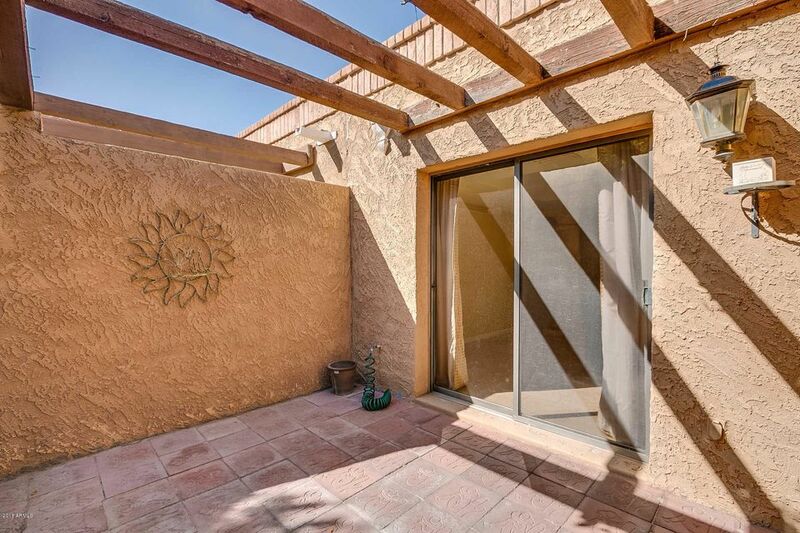 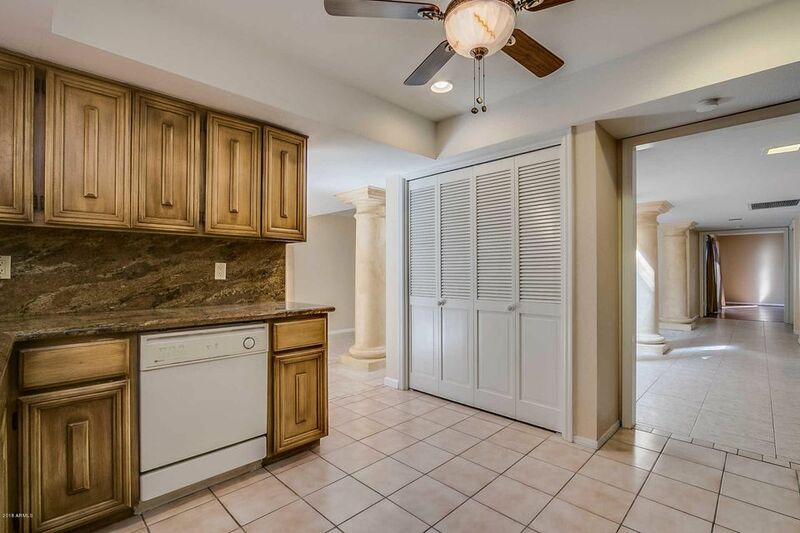 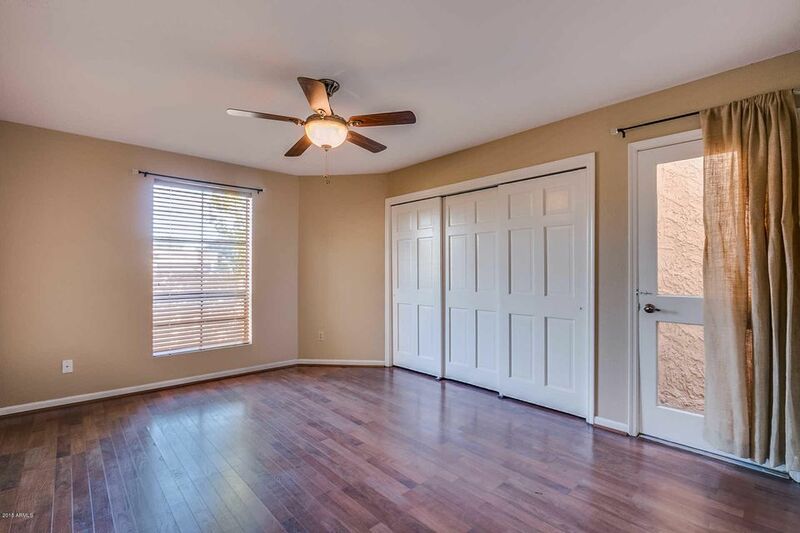 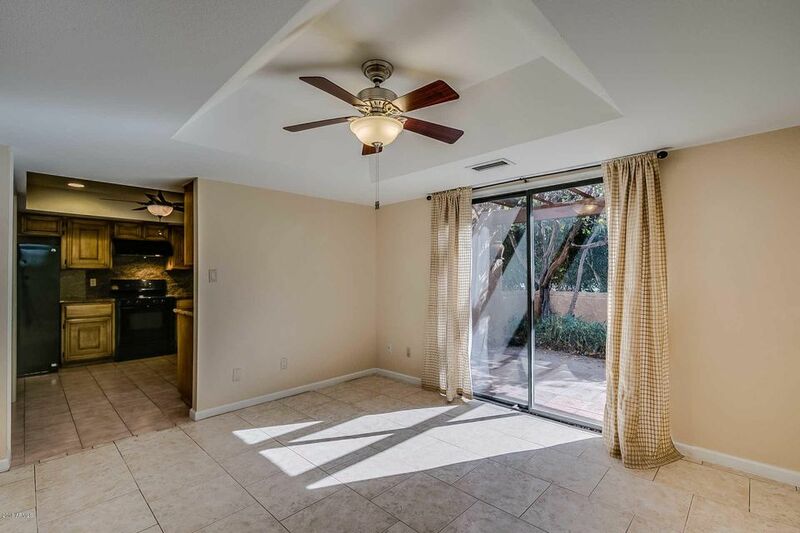 An amazing opportunity, this home includes 3 full bedrooms, tile throughout, wood floors, granite counter tops, ample cabinetry, storage spaces, and private patios. 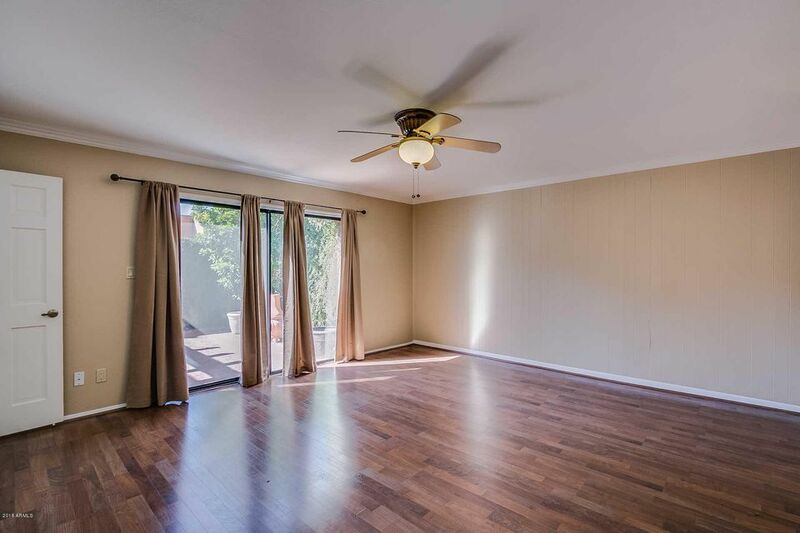 Fantastic investment opportunity or remodel to make your own. 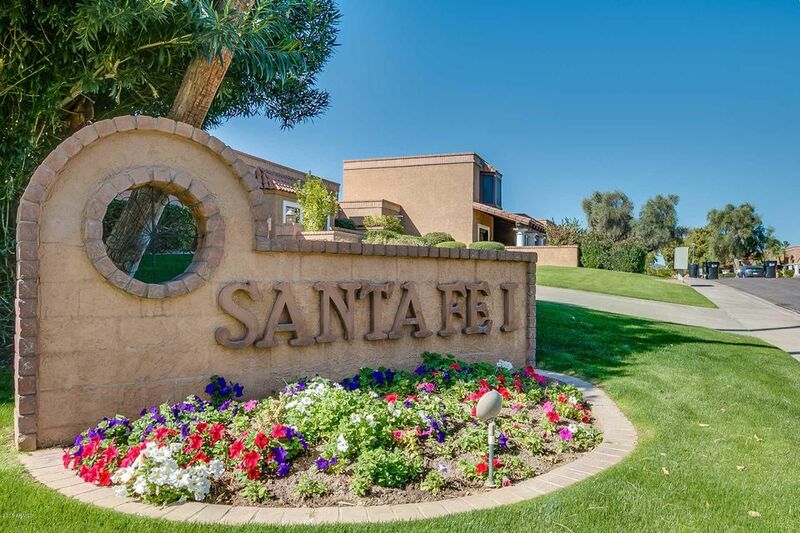 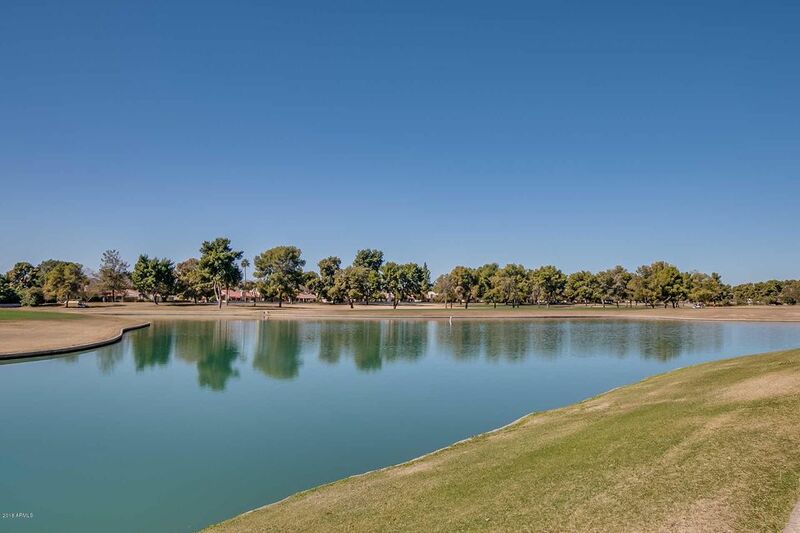 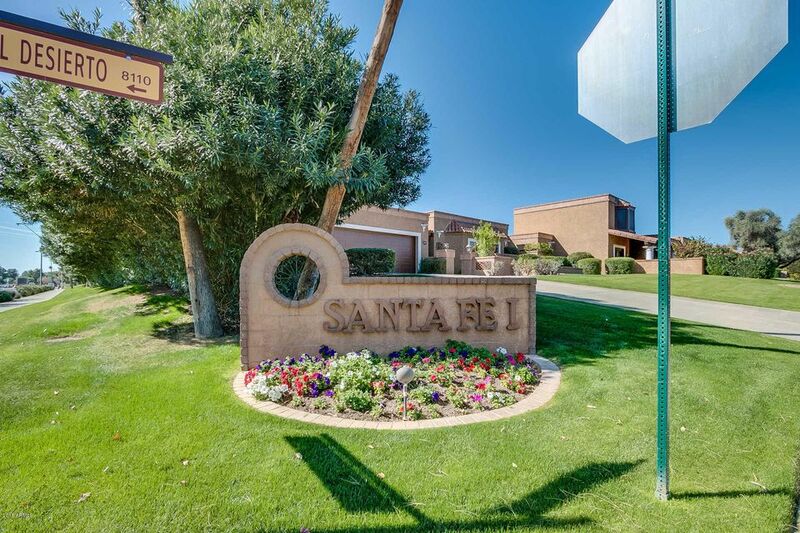 Bike and walking paths line this community and is just minutes away from the hottest hiking trails. 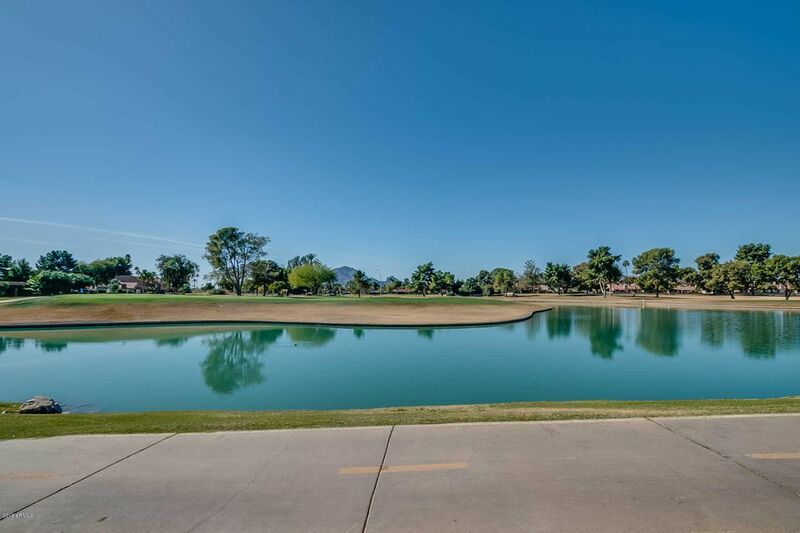 Enjoy the convenient proximity to coffee shops, shopping and dining experiences and ''The Grove'' (coming soon). 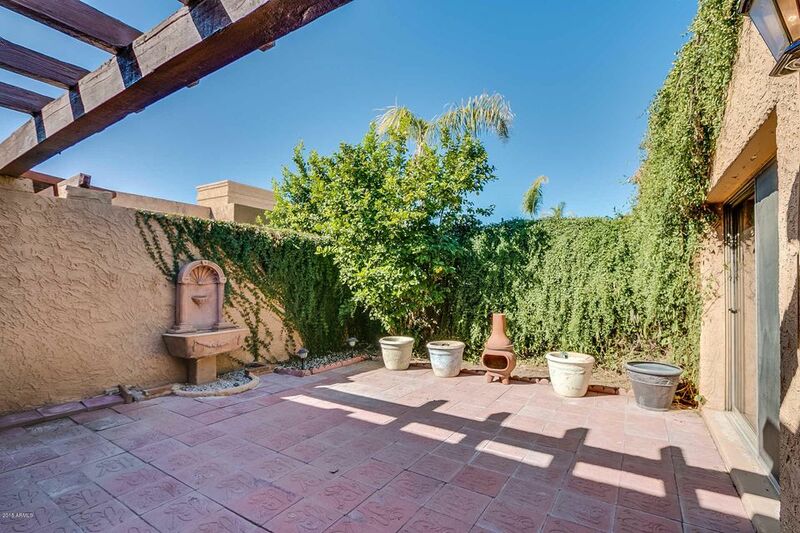 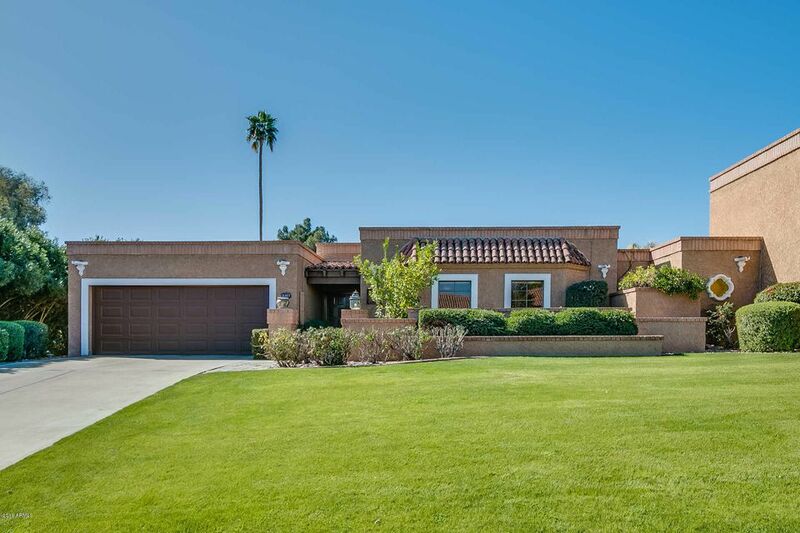 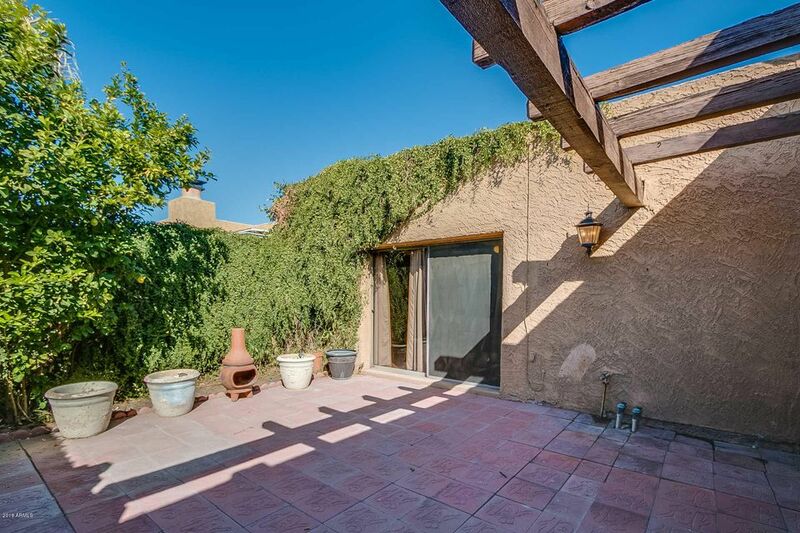 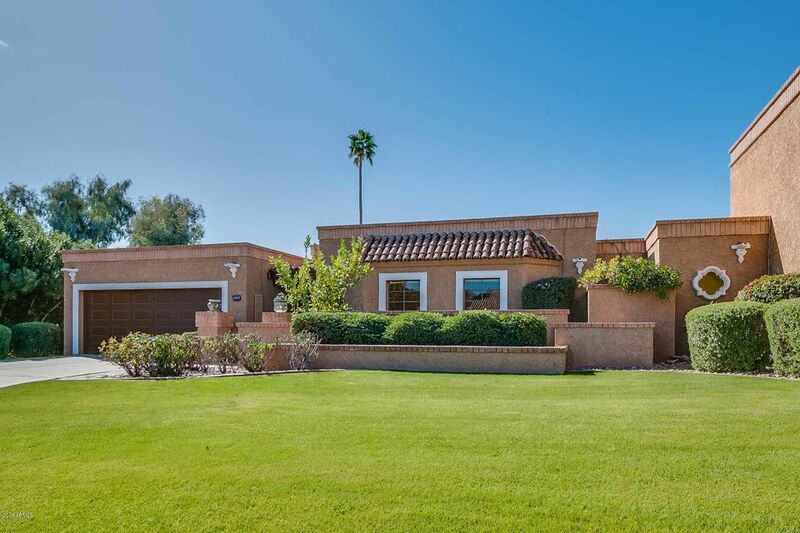 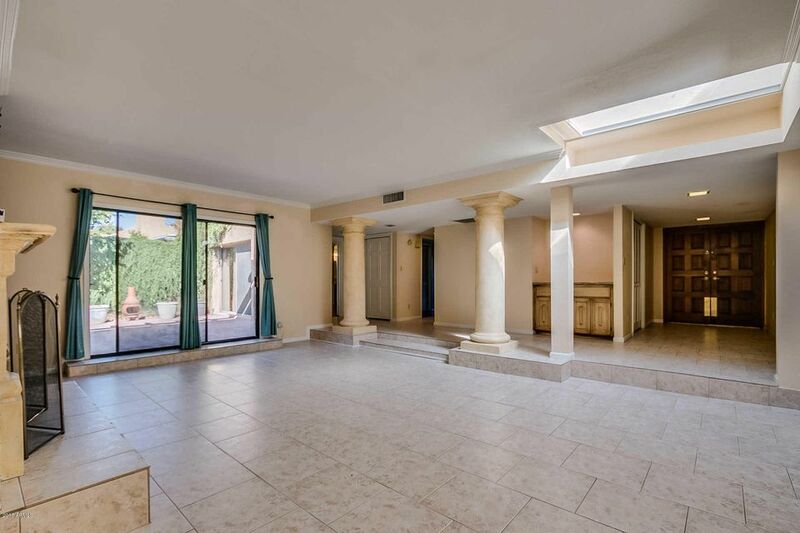 From Kierland to Old Town to the cool local pubs and eateries, this home is located in the heart of it all.